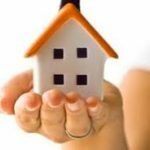 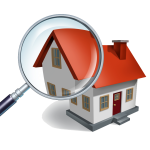 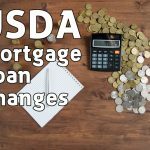 The USDA Home Loan Program-Is It Right for You? 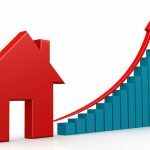 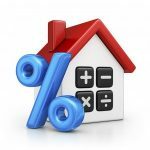 For buyers wanting to finance a home with as little cash as possible have an option that unfortunately not too many take advantage of. 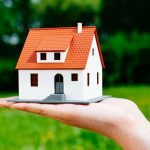 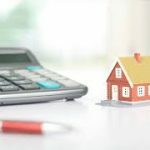 The United States Department of Agriculture, or USDA, offers a … [Read more...] about The USDA Home Loan Program-Is It Right for You?